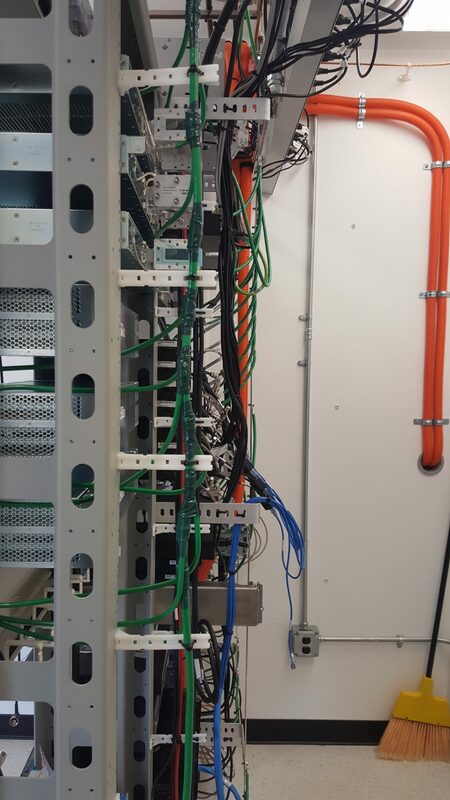 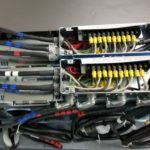 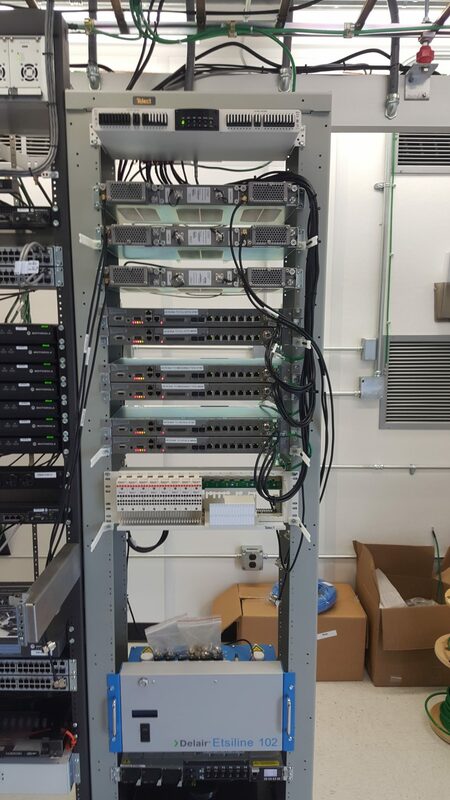 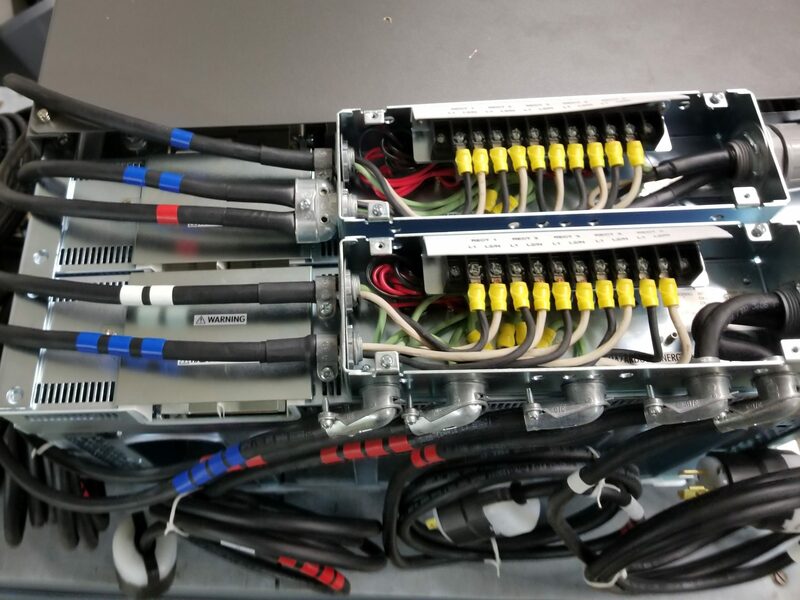 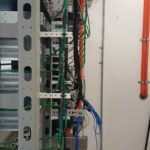 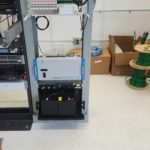 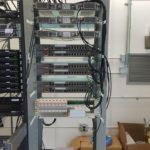 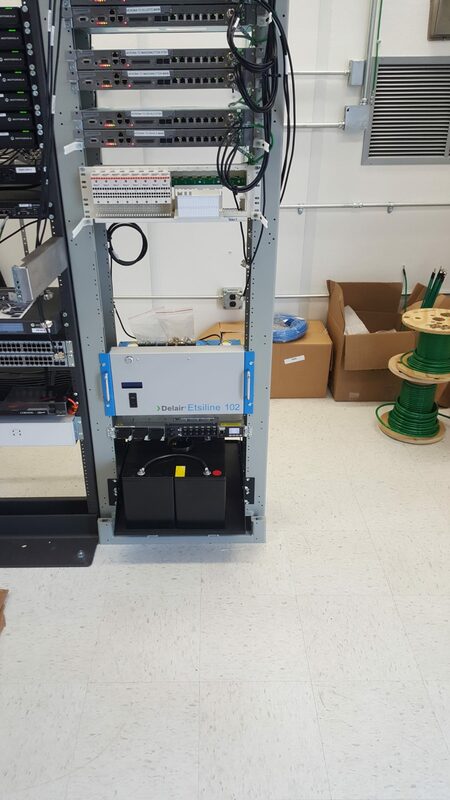 Telecommunication equipment integration customization can include manufacturer discontinued cards and new AC / DC / Telecom and data transmission equipment. 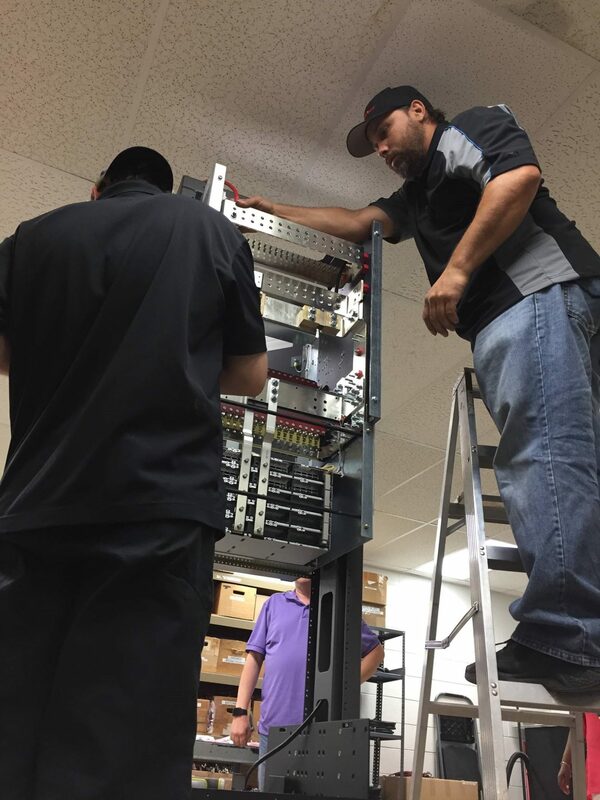 For more than a decade, we have commonly assembled and tested such equipment at our facility. 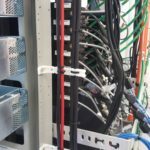 Our Virtual Warehousing services align inventory at our facilities into your electronic inventory control systems. 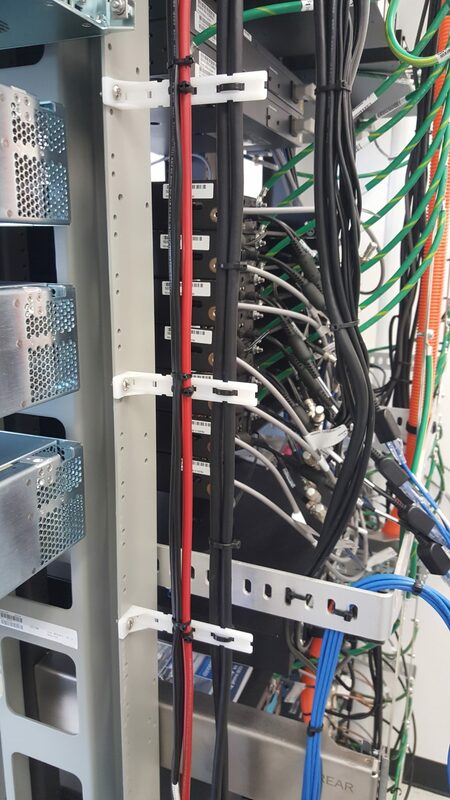 You can dramatically shorten your engineer’s installation time using our kitting services. 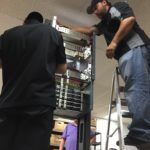 Through our System Integration Services, we build specified rack and cabinet configurations that ship complete, tested, and ready to install.